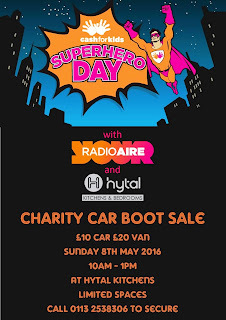 Hytal Kitchens: We're Having A Charity Car Boot Sale! 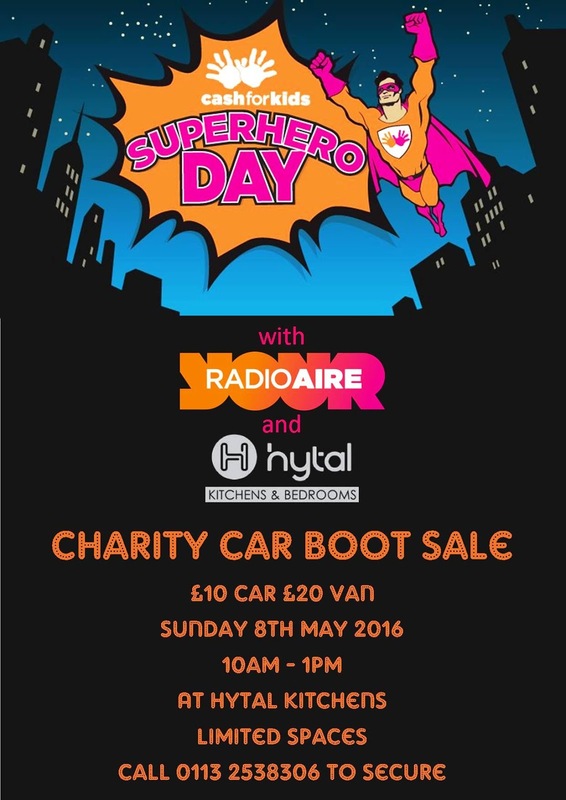 We're Having A Charity Car Boot Sale! 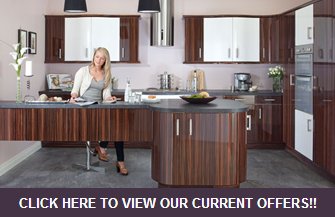 Come along and pick up a bargain or want to book a space? All proceeds to Radio Aires Cash For Kids Superhero Day!